Auto Transmission Services | Clutch Repair | Auto Transmission Flushing. Advanced Auto Santa Cruz, a trustworthy auto shop that you can count on! "Advanced Auto Santa Cruz is the best automotive repair shop in Santa Cruz, California...that's really all there is to it" -Barry L.
Get your car fixed right, the first time! From the ground up, we have built our shop’s foundation upon the value of honesty. In principle and in practice, you can be assured that the service you receive from us is genuine. Our entire staff is committed to an unwavering code of integrity in the work and services that we provide to you. Our loyalty to our customers takes precedence in our approach to auto repairs and services. Whether times are good or difficult, “value” is always is of highest importance. We are dedicated to providing our customers with the highest value possible in both our work and in our services. We have always believed that a business is greatly responsible to the community it serves. Therefore, we never compromise our standards or our ethics of business. In fact, our commitment to our customers is the driving inspirational force that compels us to continually search for new ways to improve the quality of our shop and its services for the benefit of our customers. “Honesty, Integrity, & Value” is our motto, and as we continue to serve customers in our community and beyond it is our honor and our privilege to continuously strive to be the best, because we know that our customers deserve the highest standards of excellence!!! 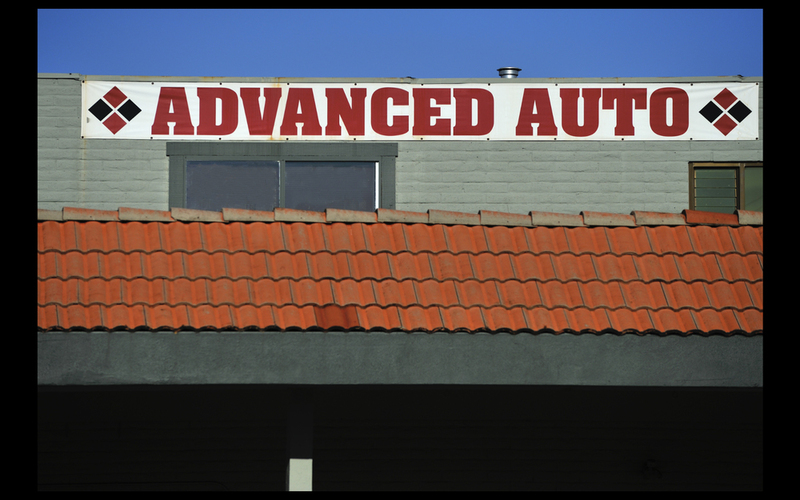 Advanced Auto has been family owned and operated since 1998. Our primary goal is to get you on the road as quickly as possible, with a safe and sound car, knowing that we have given you the best possible service and value for your money. We are a full service auto repair shop, specializing in both foreign and domestic vehicles. Ron Shoemaker, the owner and operator, is a factory trained, ASE certified, Subaru and Mazda specialist. Ron has 30 plus years of automotive and dealership experience. We believe in the importance of having a trustworthy service facility, one you can really count on. Ron’s vision is to provide the best possible service through a commitment to quality, clear communication, genuine caring, and trust. We want to provide peace of mind when it comes to your decisions which affect the safety and reliability of your vehicle. Advanced Auto Santa Cruz is a complete automotive repair and service shop. We believe in the importance of having a trustworthy service facility, one you can really count on. Ron’s vision is to provide the best possible service through a commitment to quality, clear communication, genuine caring, and trust. We want to provide peace of mind when it comes to your decisions which affect the safety and reliability of your vehicle.